Mr. Green – Weekend Promotions! 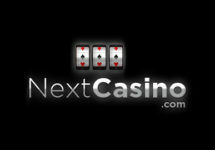 Spin for Cash & Free Spins! £5,000 Cash Prize Draw and Sunday Soirée! The weekend at Mr. Green is in full swing with two cash drop draws on Dead or Alive Mobile and Book of Dead, courtesy of Netent and Quickspin, running until Sunday, 15th January 2017. Do not miss to earn your tickets to those awesome prize draws with a total £11,000 to be won by 50 lucky players. You can find the exact details here. And that is just the starter for this weekend. There has been one more cash raffle added to those already running and on Sunday players from the UK can look forward to some awesome Free Spins. And with Quickspin we have now a third provider joining the party with a further £5,000 cash prize pool. Qualification for the raffle runs from 12th to 18th January 2017. Not to be missed. Earn 1 ticket to the draw for every 50 spins on Dragon Shrine and/or Phoenix Sun from Quickpsin at a minimum £1 bet. Amount of entries per player is not limited. 25 lucky winners will be drawn on 19th January 2017, each receiving a £200 cash prize, credited to the accounts within 72 hours. This promotion is in association with Quickspin. Mr. Green Casino Terms and Conditions apply. Exclusive for our UK readers. 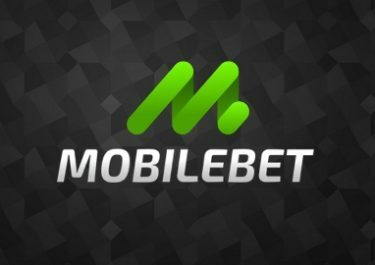 Deposit and wager minimum £20 on any slot between 00:01 – 23:59 CET on Sunday, 15th January 2017 and receive instantly 20 Free Spins on Fairy Tale Legends: Red Riding Hood from Netent. 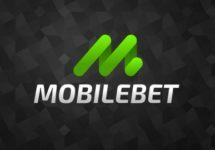 The spins will be automatically credited once qualification is complete and the winnings from them carry a 35x wagering requirement within 7 days. 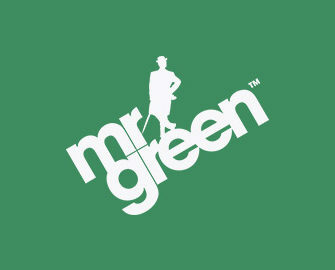 Mr. Green Bonus Terms and Conditions apply.